No country is a stranger to social ills that plague a number of youths in society, and that definitely does not exclude Malaysia. Many nations have tried different measures to help curb these issues, and this recent proposal from a local politician caught some attention. Yesterday (6th December), Wangsa Maju Wanita Umno division chief Datuk Noor Aieni Mohd Ali made a proposal that received an overwhelming amount of support from delegates during the Wanita Umno assembly. 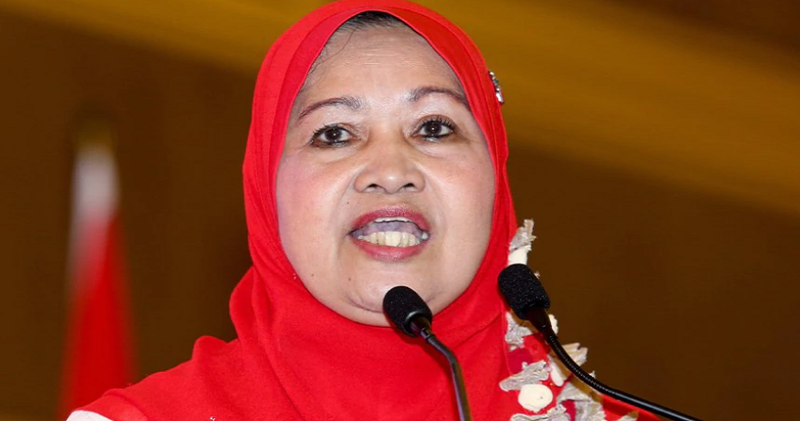 The Wanita Umno leader reportedly proposed to impose a curfew on people 21 years and below in efforts to reduce social ills among today’s youth. 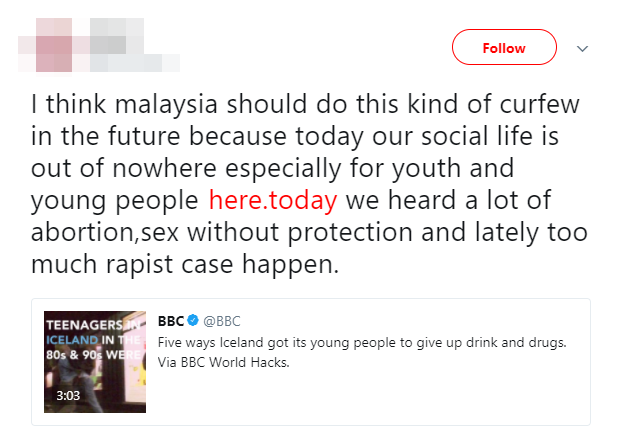 Meanwhile, a lot of Malaysians have been discussing the possibility of imposing curfews on youths for quite a while on social media, and it seems like quite a number of them support a move like this. Some also brought up Iceland as an example, a country that famously managed to reduce incidents of underage drinking among its youths from 48 per cent in 1998 to 5 per cent in 2017. Whoa, that’s impressive! One of the measures this country took was imposing a curfew for youths, among a number of other initiatives. 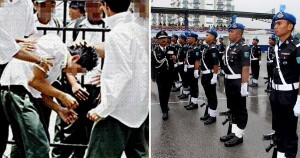 Hmm… what do you think about the possibility of having a curfew for youths in Malaysia? Do you think this could produce similar results to Iceland? Let us know your thoughts in the comments below!